COMPLEX SAYS: A picture is worth a thousand words? Yolanda Smith thought so—or at least a few tweets. 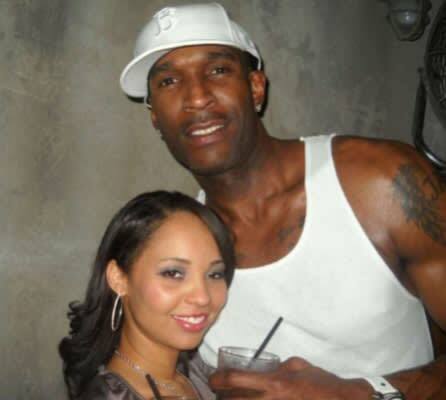 Joe Smith's wife got into a Twitter fight with the NBA vet's reported mistress, Deanna Marie, who broke the "sidepiece code" by posting Twitpics of herself and Joe out together. For good measure, she made sure to put up pics of herself with Joe's personal items, including his jewelry. Damn, everybody wanna be a starter nowadays, huh? Play your position!